Save your time with prefilled-templates, a custom careers page, and our built-in network! 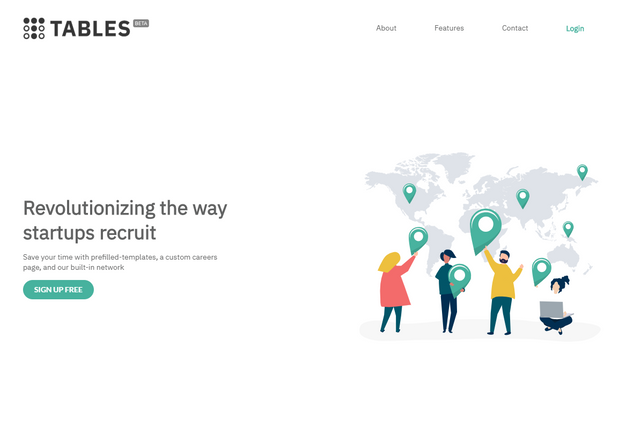 Tables is a new recruitment platform for startups. You can post your job opening and Tables will help you to publish and share it in their network. You can also share it to another platform in just a click. Try Tables now because it is all free!